First up is the Midland XTC260 Action Camera. If you’re planning on a summer full of outdoor adventures, this is the camera for you. The most compact and lightweight of Midland’s line of Action Cameras, the XTC260 comes with a mounting kit that allows you to attach it to just about anything, as well as a submersible case to keep out water and dust. It’s ridiculously easy to use: you slide the switch forward to begin filming and slide it back to stop. And all of your action videos are recorded in 720p high-definiton. …and we’re a little obsessed with it. If you have furry friends in your house, you know just how nosy they can be. Luckily, we can help you stay one step ahead of their shenanigans with the Yoga 11 tablet computer. The cool thing about the Yoga is that it can be used as a tablet OR a laptop computer, or really anything in between, since the touchscreen (which is an 11.6 inch HD display, by the way) can be rotated all the way around. It’s perfect for anyone who’s constantly on-the-go and wants both the convenience of a tablet and the comfort of a laptop in one slim, energy-efficient package. Finally, the crown jewel of the summer collection is the Samsung Smart UN55HU9000. Remember our post about 4k/UHDTVs from a few weeks ago? At first glance, the HU9000 looks like your average 55″ UHDtv. And then, you notice… Yep. that’s right. 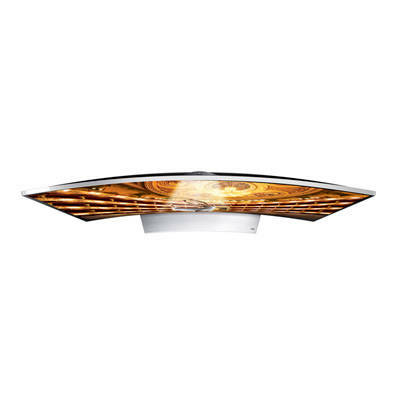 The flatscreen display is curved to provide the ultimate immersive experience. On top of the incredible picture quality and state-of-the-art curved screen, this Samsung model is a smart TV that can connect to Netflix, YouTube, Pandora radio, and many other web apps via Wi-Fi. There’s not enough room on this blog to list all of the features this model offers (screen mirroring, One Connect, Quad Screen, etc…) so check out the listing for yourself and see all the many ways the Samsung UHD9000 can enhance your media experience. When you’re ready to disconnect and head outside, we offer plenty of games and toys for good, old-fashioned summer fun. There really is something for everyone to be found at our Summer Sales Event! We invite you to head over to the Howard Store and see just how cool these savings are. 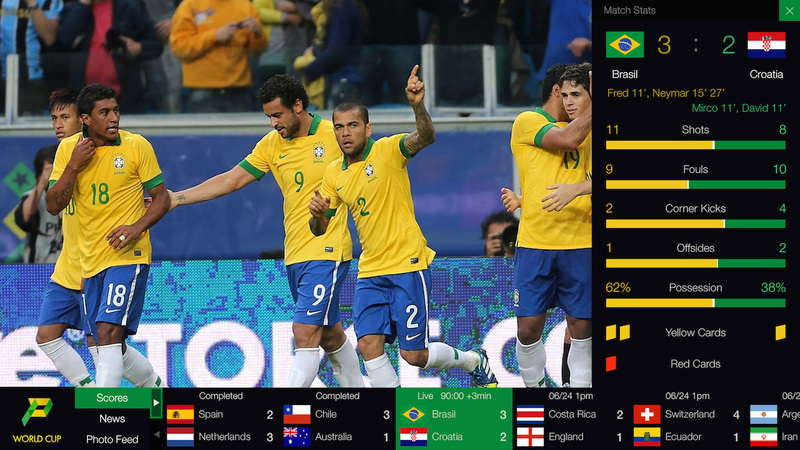 You’ve probably heard that Sony is broadcasting the World Cup in 4k, but what does that mean? 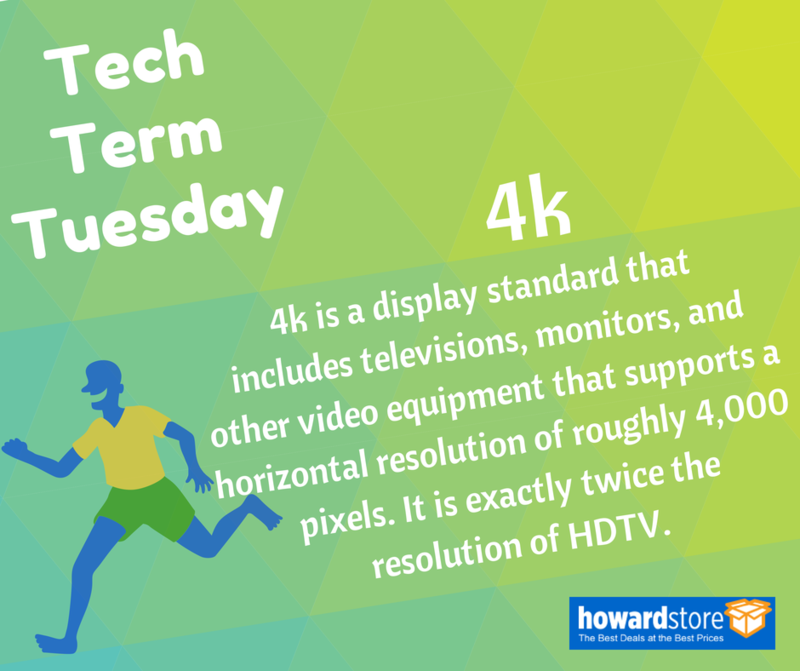 4k, according to the Tech Terms Computer Dictionary, is a display standard (for a TV or a computer monitor) that can support a horizontal resolution of about 4,000 pixels. The most common resolution for 4k-enabled televisions, often referred to as UHDTVs, is 3840 x 2160 pixels. For comparison, most high-definition televisions have a resolution of 1920 x 1080. Simply put, 4k televisions are twice as HD as HDTVs. Um, WOAH. That’s a live feed that breaks down what’s happening in the game as you’re watching, as well as scores from past games and what matches are coming up. Perfect for the sports enthusiast who doesn’t want to miss a second of the action! 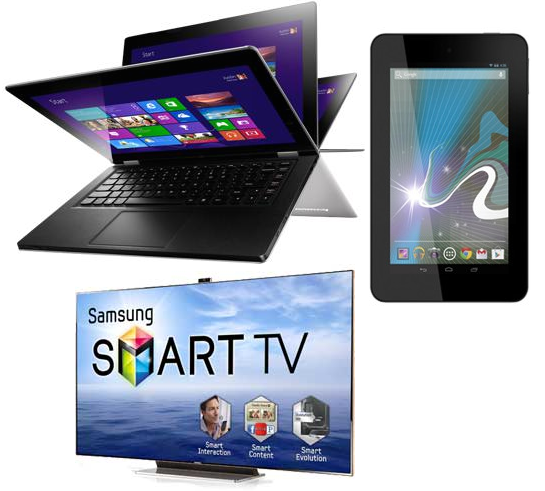 Here’s a listing of all the UHDTVs that we offer. We hope you’ve learned a little something, and we hope to see you back here next Tech Term Tuesday! Dads come in all different shapes and sizes, with all kinds of different interests and talents. Father’s Day is just around the corner (June 15th), and if you’re still searching for that perfect gift to let your dad know just how special he is to you, look no further. Here are a few ideas for having a fun day with your Dad with a little help from the great gift ideas you can find on the Howard Store. Set the scene for a fun, relaxing Father’s Day with your movie-loving dad. If your dad is the type who likes to read the book before he sees the movie, surprise him with a Sungale eBook reader. Make him promise not to give away the ending, and then you can settle into the couch around his new 55″ LCD TV . This Actiontec Screen Beam Wireless Display Reciever lets Dad play video from his tablet, laptop, or smartphone on his television. A Samsung Smart TV will connect Dad directly to Netflix, as well as other web apps. If you just can’t stand to listen to one more episode of Game of Thrones, Dad’s Manhattan Fusion Wireless Headphones will let him enjoy the show without disturbing the rest of the family. For on-the-go dads, an ASUS VivoTag or Sungale Cyberus tablet lets him take his favorite movies with him wherever he goes. Maybe your dad is more of the outdoorsy type. If his ideal Father’s Day involves fresh air and food, a family cookout is a great idea. Let Dad show off his grilling prowess with a new Char Broil grill. 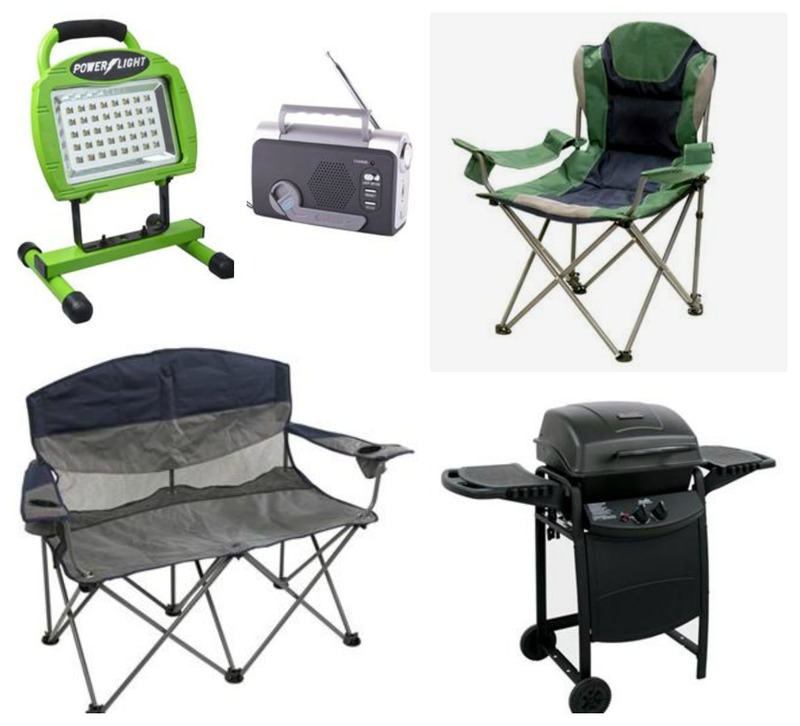 Relax in the backyard in Stansport Arm Chair outdoor furniture (comes in Dad sized or Dad+Mom sized), or take your Outdoor Edge Game Processor kit to the woods for some quality hunting time with Dad. When you hit the campground, take your Coleman Lumen light and Stansport Weather Band FM Radio with you so you’ll be prepared for anything. Finally, at the end of the day, Dad can enjoy the peace and quiet of the outdoors in comfort in an AeroBed Adventure Bed. Your dad probably has more embarrassing pictures of you than he can count. While you might still be mortified about the bad haircut you had when you were 5 or your gap-toothed school portraits from 2nd g rade, your dad thinks that stuff is adorable. Load your pictures on a USB flash drive and plug it into a digital photo frame (in black or brown) to let Dad relive the memories. This PIXIMA photo printer will let Dad print out all of those great pictures of you with food on your face in vivid color. Awwww. And when you’re ready to make more memories, Dad can use this Eye-fi Mobi Network Adapter to transmit his pictures directly from his digital camera to his smartphone. No matter what kind of day you spend with your dad, make sure you let him know how much you appreciate him. 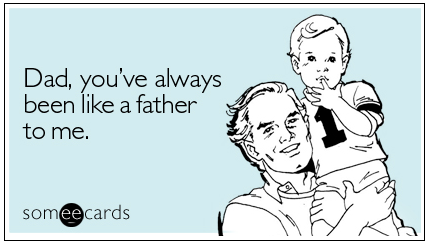 Give him a big Happy Father’s Day from all of us at Howard Industries! Work faster than ever before with a Howard customized computer. Our sytems are powered by the latest Intel® Core™ i7, i5, and i3 processors, so you know it′s fast! With options like integrated gigabit NIC, SuperSpeed USB 3.0, SATA-600, eSATA, FireWire, DDR3 and Microsoft′s Windows® 7, your productivity will soar. Your custom computer from Howard Technology will provide a high performance machine that is also a pleasure to use. Howard products are made and assembled here in the USA and are thoroughly tested for quality assurance. 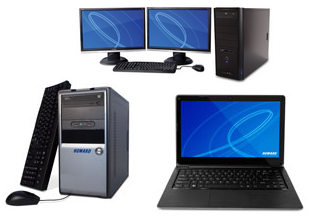 We use high quality components from manufacturers such as Intel, Kingston, LG, Samsung, Coolermaster and Foxconn. 24/7 Tech Support for LIFE! Customers who are enrolled in HTTP (Howard Technical Partnership Program) and perform in-house repairs to Howard-branded systems may be eligible for reimbursement. Father’s Day is June 16th making it less than a couple of weeks away. With that said, have you thought about what to get for the amazing man in your life? 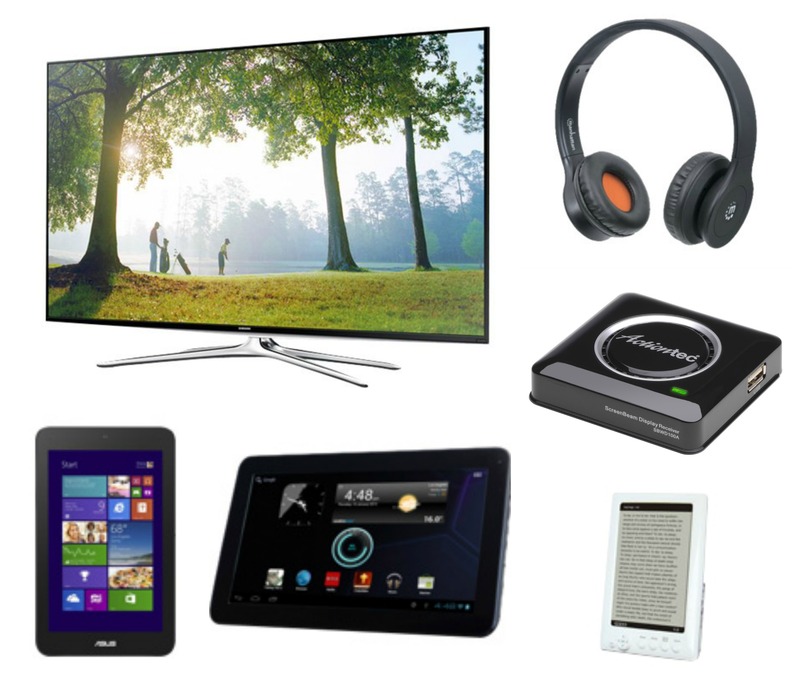 …so we put together a guideline for picking out the perfect Father’s Day gift! This Dad cherishes every moment spent with family and loved ones. The perfect gift should remind him of all of those amazing memories made over the years and reflect why he is such an awesome role model. This Dad has most likely photographed every moment from your Kindergarten graduation, sending you off to college to holding back the tears as he gives you away on your wedding day. 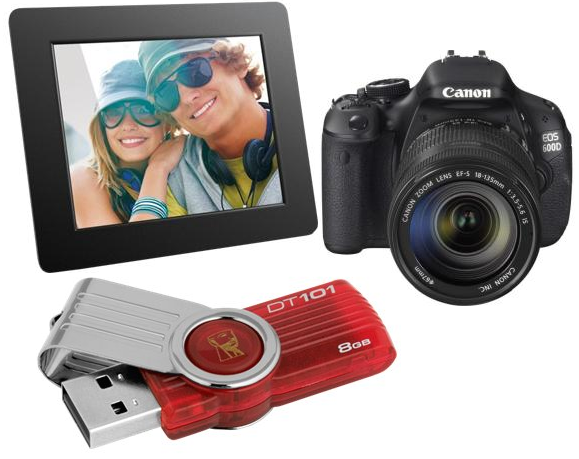 The Digital Photo Frame allows you to connect your memory card or USB hard drive to display an array of amazing high quality photos for the perfect trip down memory lane. Whether it is hunting, fishing or hiking, it is no question that you will always find this Dad doing some activity outdoors. He has probably dragged you on countless camping trips where you are forced to ditch technology for a little one on one time with nature. Although, you probably ended up enjoying waking up to the smell of fresh air, spending all day hiking surrounded by the gorgeous views and falling asleep after watching the sunset. 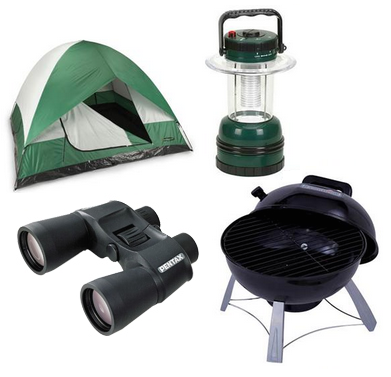 Show him that you appreciate his outdoorsy side, and never miss another breath-taking view with a pair of our brand name binoculars and choose to spend father’s day grilling out and sleeping under the stars in one of our spacious tents. He is the one who is always first in line to buy the newest tech device, on every waiting list for any upcoming technology release and whether or not he knows how to use all of it, he just has to have it. The Lenovo IdeaPad Yoga is the ultimate gift for the Dad who can’t decide his preference between the Laptop or the touchscreen. He will be amazed by the 360 degree range of the screen that allows you to work in 4 different modes. If your Dad is more intrigued with size and portability, then the HP Slate 7 Tablet is the best choice. It allows 24/7 access to all your photos, games, documents, email, apps and more, right in the palm of your hand. 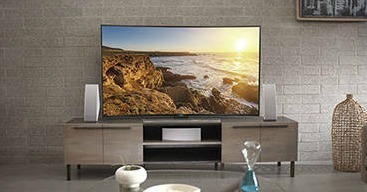 If his mentality is “The Bigger the Better”, then the Samsung 75″ Smart TV will provide the ultimate viewing experience. No matter what gift you give him, we want to thank all the father’s out there and wish each and every one of them a Happy Father’s Day from Howard Industries!